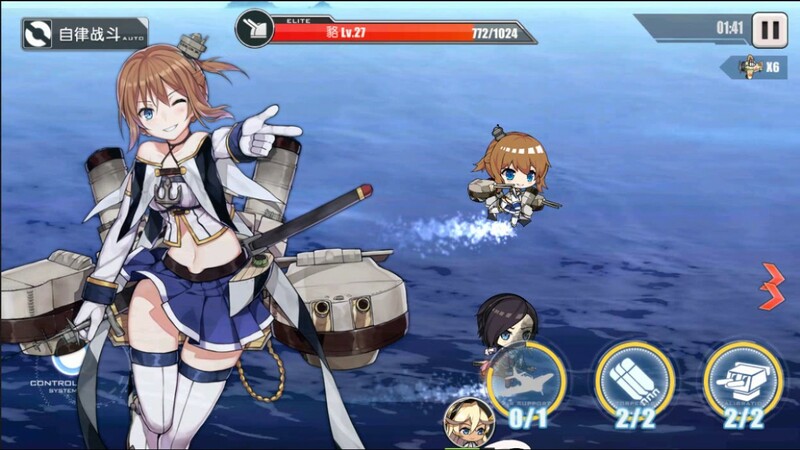 Azur Lane is an ideal Naval Warfare game like you always imagined! 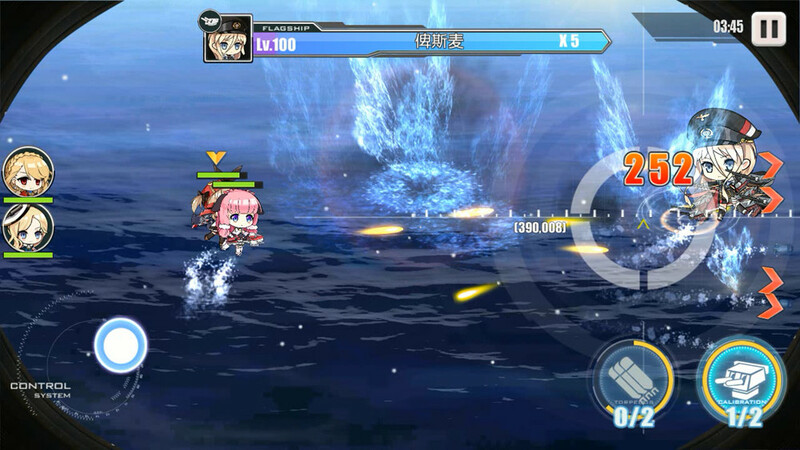 ・A unique mix of RPG, 2D shooter and tactical genres combined in a beautifully designed anime game. 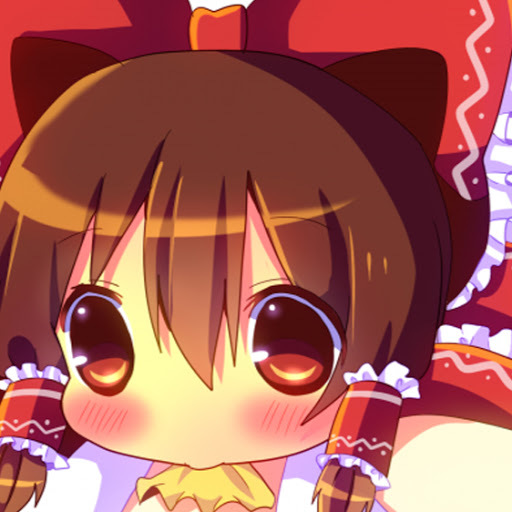 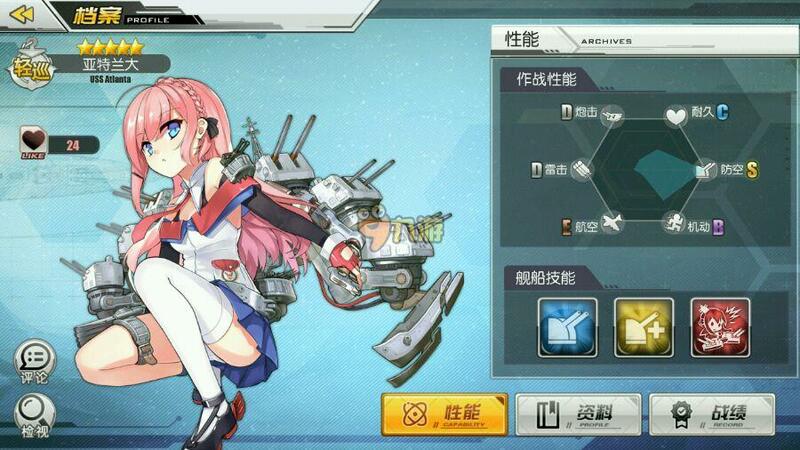 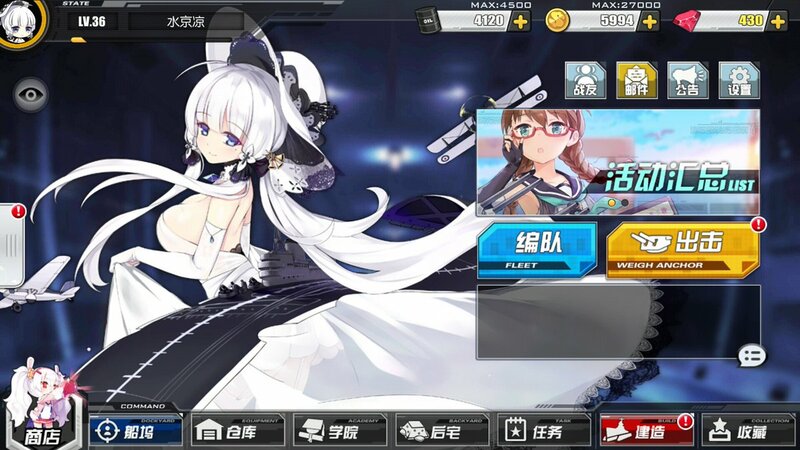 ・Easy and intuitive gameplay, built on the concept of 2D side-scroller, is the main feature of Azur Lane.